France’s second-largest city is also its oldest, and it also acts as its largest commercial port. This literally-ancient city by the sea is home to a fine cuisine, magnificent old architecture, and a unique French culture with a love for opera and theatre. Baguette-wielding Marseillais (the locals) roam the streets of beautiful Marseille on any day of the year due to its warm Mediterranean climate. The city has a bustling urban area and an absolutely stunning coastline, but even certain spots in the urban area offer truly breathtaking sites and views. 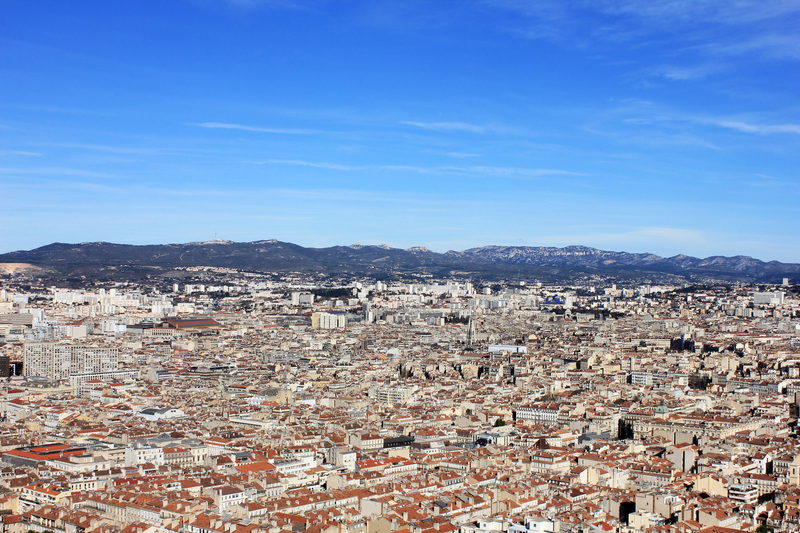 Marseille is one-of-a-kind, and it’s well worth your time. This entry was posted in France, Marseille and tagged europe, France, marseille, marseilles, sea, travel by Babak Haghighi. Bookmark the permalink.